Its that time again. We pick this weeks winners for new comic book day, the best day of the week. There’s a new Federici Killer B that’s limited at Midtown to 1 per customer that could be promising and it looks like Marvel is ruining yet another Captain Marvel movie variant with the same awful looking dressing they did on the first issue. We also find ourselves with a plethora of Antarctic Press books hitting the shelves that seem to be selling out already online. Is it hype or is it real demand? I guess we’ll find out. Make sure to check out KillerBCovers.com for more Killer B covers, past present and future we talk about here at CHU. 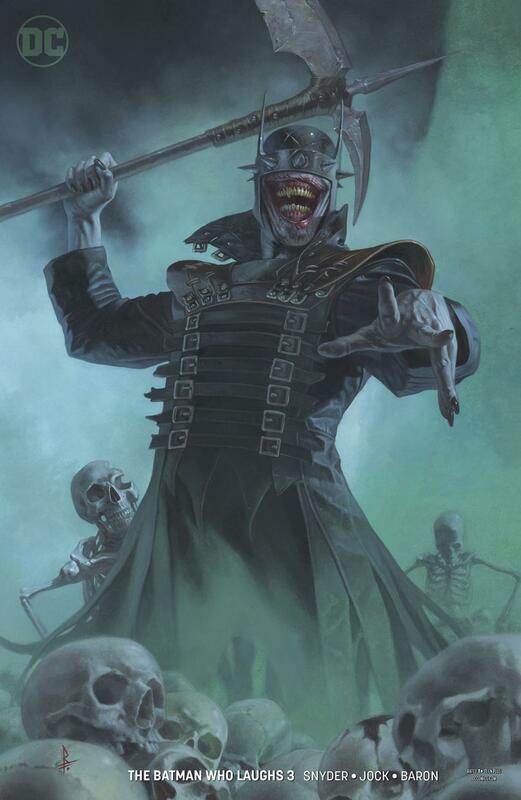 Hands down the new Federici Killer B variant for Batman Who Laughs #3 is my winner for this week. Just a slick looking cover that even Midtown limited to 1 per customer. The print run will be massive on this so I don’t expect these to be too hard to obtain but it could be more of a long term gamble rather than any quick flip potential. Grab it for the personal collection though, it’s a great cover. A very close second place is the Matteo Scalera cover B for Red Hood Outlaw #31. 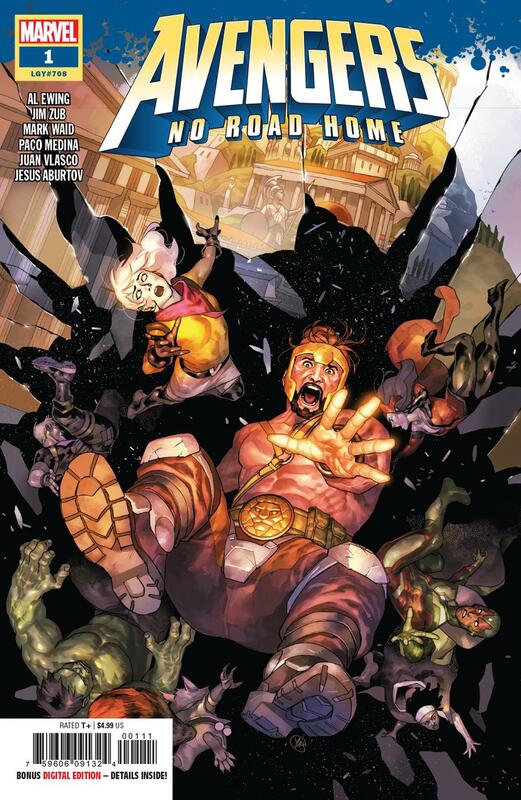 Avengers No Road Home #1 is my pick this week for several reasons. 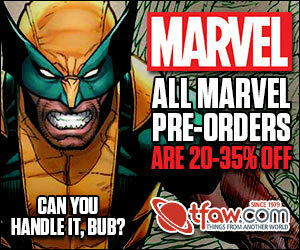 First, it’s from the same team that worked on the No Surrender story arc that was wildly successful. Second, I’m expecting the same surprises we had in No Surrender, possibly new twists and plots along with the possibility of new first appearances. Thirdly, Yasmine Putri is doing the regular cover A. Can’t go wrong with an Awesome A cover. It’s definitely a series to watch I think or I it could just end up being yet another Avengers book. 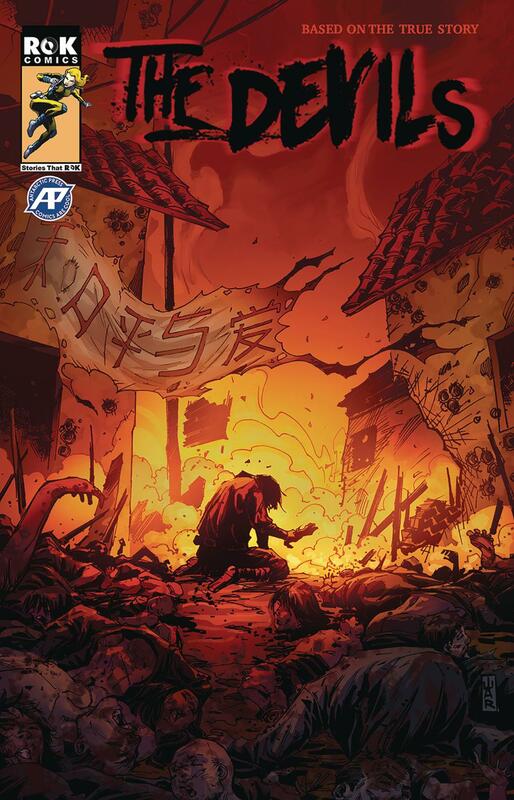 The Devils #1 from Antarctic Press is my first pick. Pretty much a no brainer since the hype is in full effect with pre-sales hitting in the $15-$18 range ahead of release. This was mentioned way back in my indie spotlight back in October with even a pre-order link. 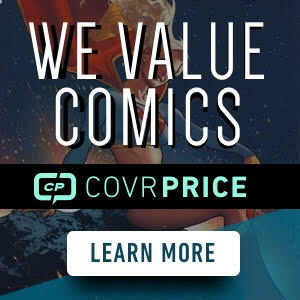 So hopefully you all got your orders in at cover price instead of possibly paying secondary market prices. Gunning for Hits #2 makes the small publisher pick this week. Such a great read. Not likely a spec pick but pick it up for the story. Probably one of my latest favorite Image reads of lately. It’s a clever take on the music industry with a twist. Captain Marvel #2 Movie Variant. They put that hideous headshot on another movie variant. Nuff said! I’ve been spec’ing on all first issues from Antarctic since the wild success of, “Rags,” and haven’t struck out yet! Big fan of Putri’s work. Picked up a couple Spder-Women Alpha #1s today, and a Spidergwen #7 (putri cover). Can’t wait for the unveil of her Batwoman killer B!! !